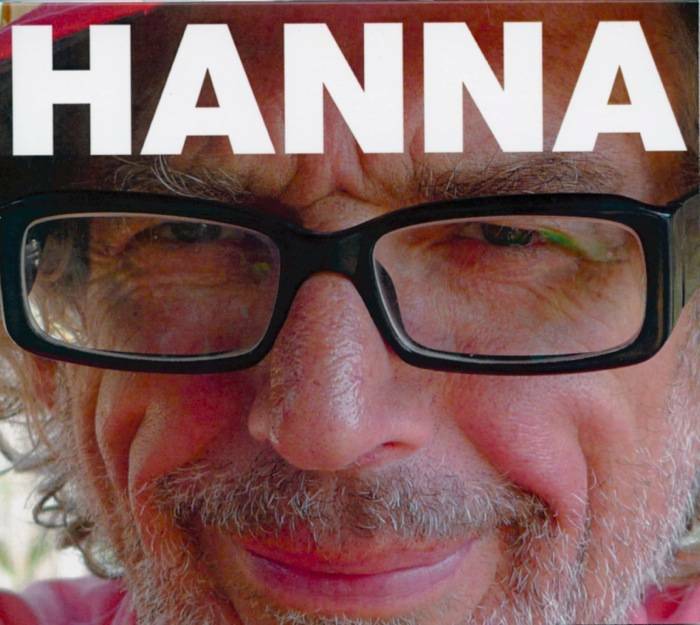 SYNOPSIS: Ross Hannaford, or Hanna as everyone calls him, is regarded as one of the best guitarists Australia has produced. For fifty years his unmatched musical skill and unique warmth have endeared him to fellow musicians and music lovers alike. 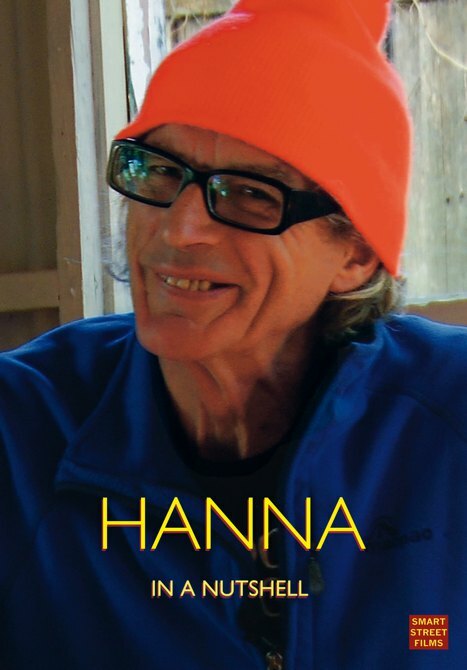 In this broad ranging and rare interview Hanna talks about his start in Moorabbin, his family, school days, Daddy Cool and his spiritual life. But it’s not just what he says, it’s the unique Hanna way of putting things that reveals this intimate glimpse of the hippest guy in the room. He’s a much loved national treasure. This is Hanna In A Nutshell. All proceeds from the sale of these discs go directly to Hanna to assist him during his current ill health.